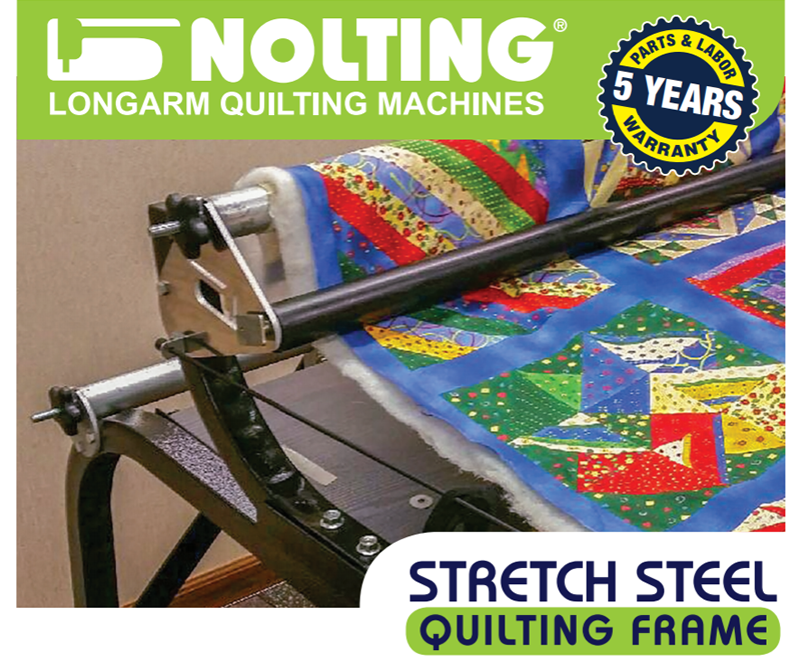 Easy to assemble, steel frame, for many sizes of quilting machines. All steel construction with 15” pattern deck. Rigid design for large quilts. 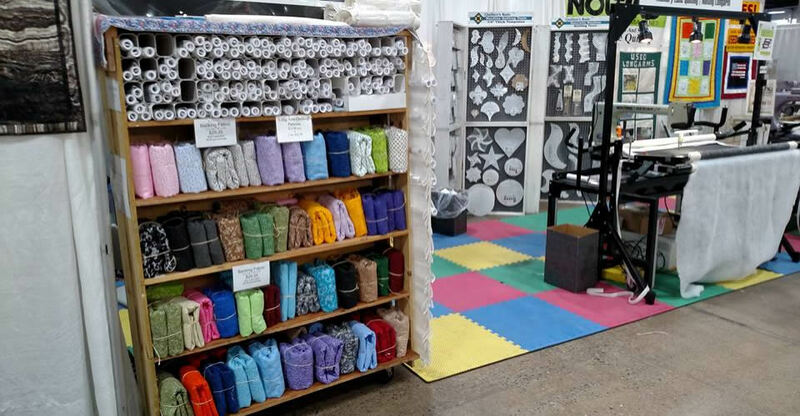 Works with quilting machines up to 24”. Uses steel conduit for rollers. Dead bar for even quilt rolling. Readjustable to accommodate a larger machine. Engineered for quick frame disassembly. 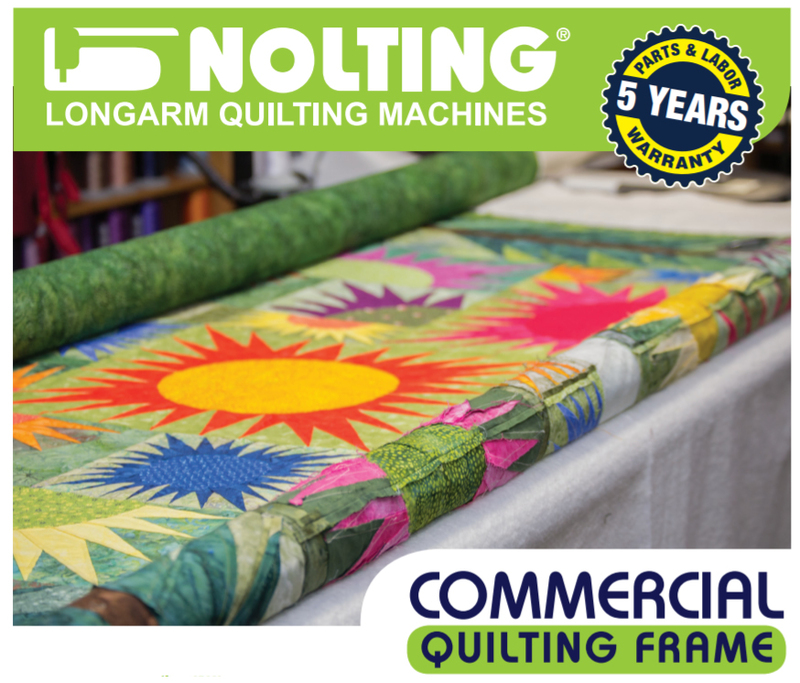 Easy to assemble, professional frame, for any type of quilting machine. All steel construction with 24″ pattern deck. Non flexing designs even for heavy king quilts. 18″, 20″, 24″ and 30″ working surfaces. Powder coated rails provide the smoothest carriage ride in the industry. 2″ rollers made from 14 gauge steel. Quick advance handle for even quilt rolling. Chain electrical cord rolls with the machine to minimize trip hazards. Roller elevators for even quilt dial up.